Rajan: Need long-term goals to shield farm sector. India needs to set long-term goals to insulate the farm sector from the vagaries of nature, RBI Governor Raghuram Rajan told a local television channel on Wednesday. Mumbai : India needs to set long-term goals to insulate the farm sector from the vagaries of nature, RBI Governor Raghuram Rajan told a local television channel on Wednesday. Rajan's comments came a day after he surprised investors with a steeper-than-expected interest rate cut to juice up economic growth. India's farm output has taken a hit after two successive years of poor summer rains, stoking prices of some food items. 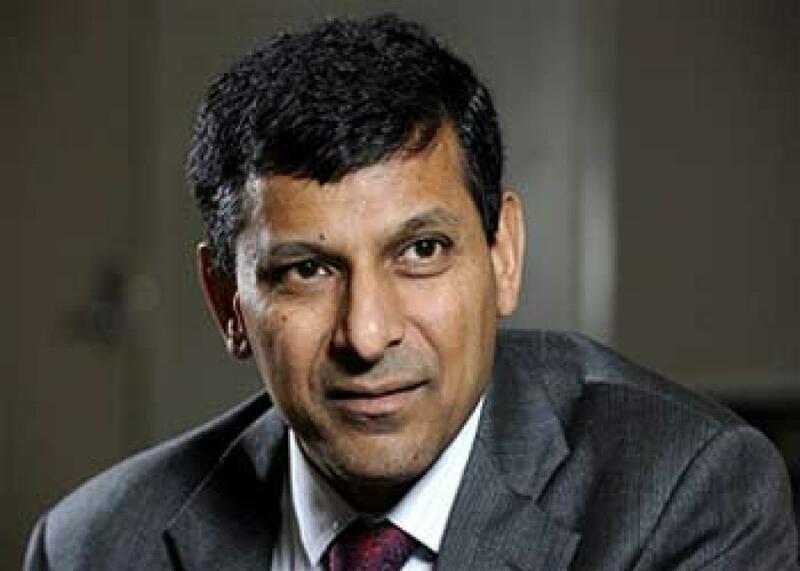 In an interview with NDTV, Rajan also urged wary Indian corporates to start making fresh investments.